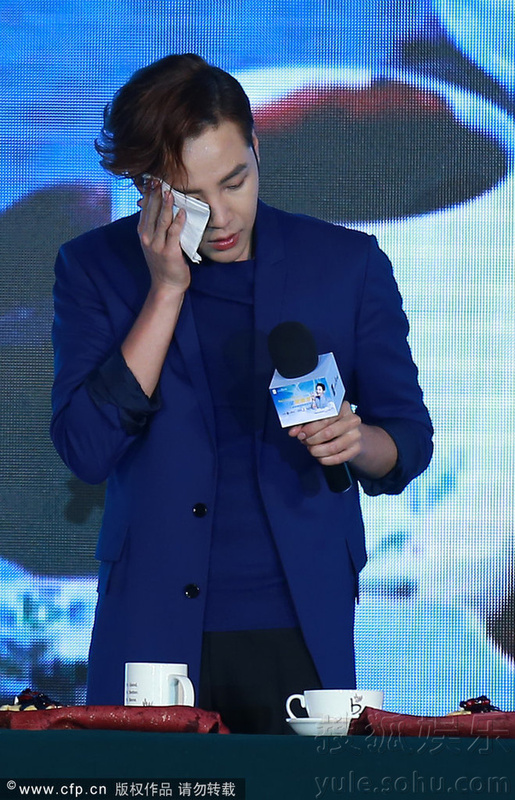 April 26 2014 Beijing, Jang Keun Suk “HELLO CHINA” Fan meeting. 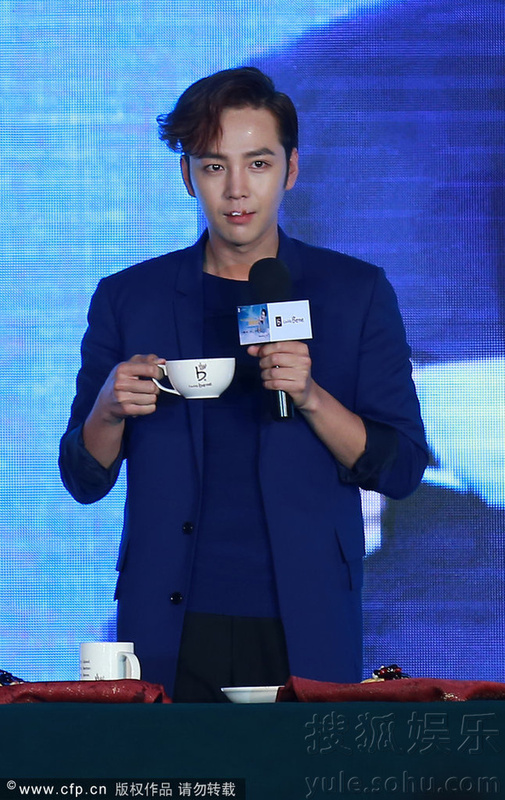 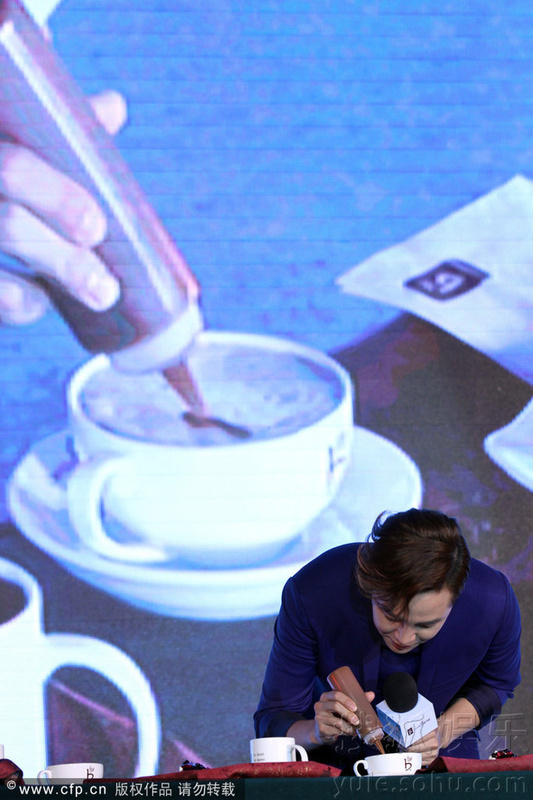 There was a special loving part in the event from the sponsors: Café Bene and Jang Keun Suk. 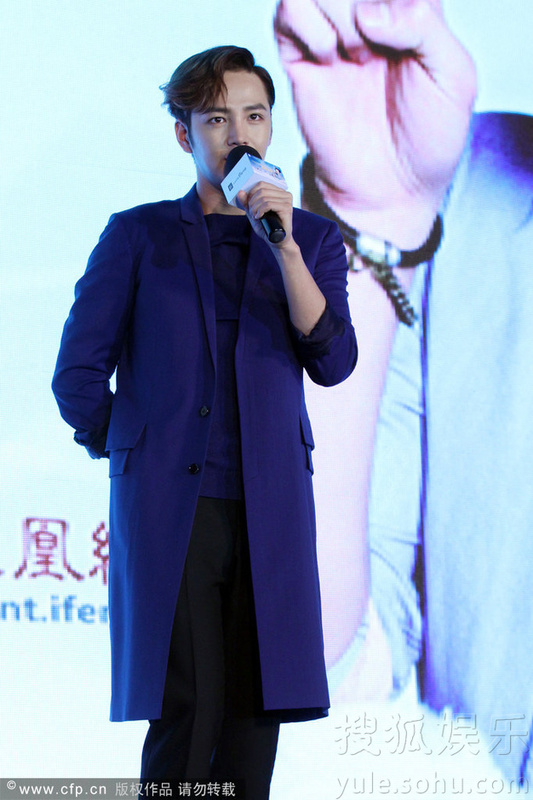 They say that one set of clothes from Café Bene CF shooting will be auctioned for charity. 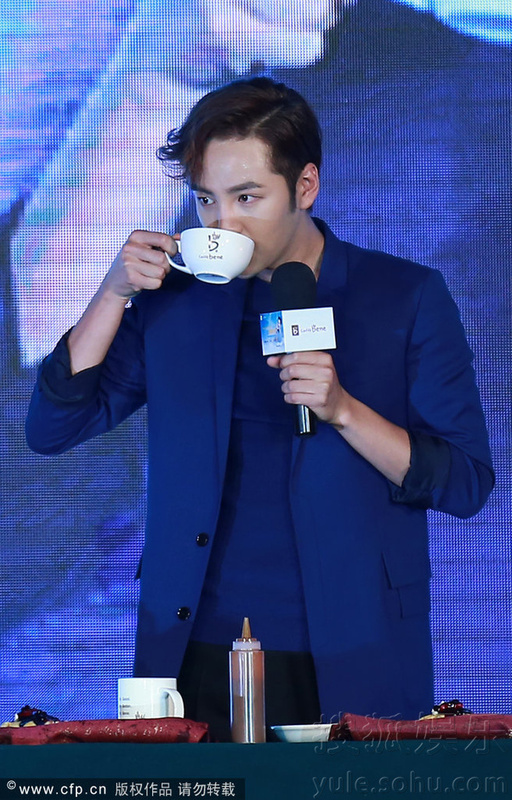 The money from it will be donated to Beijing Children’s Autism Recovery Center for the kids’ recovery process. 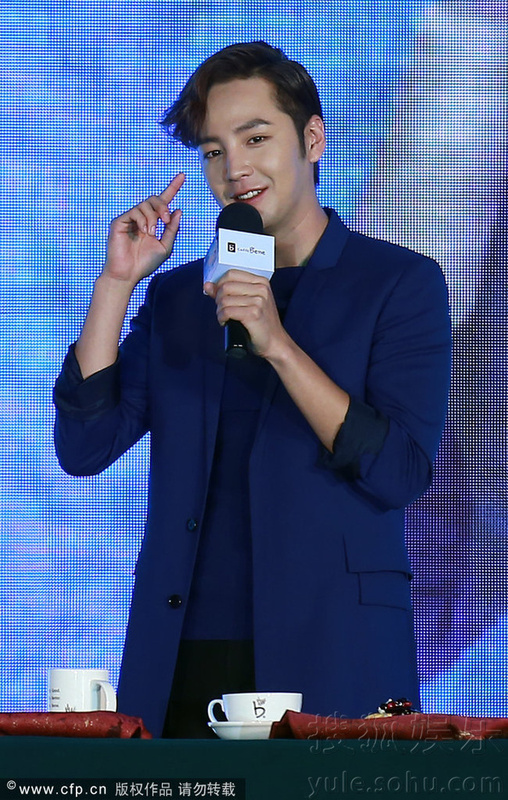 Jang Keun Suk encourages everyone to do more public charity work and be a person with positive energy. 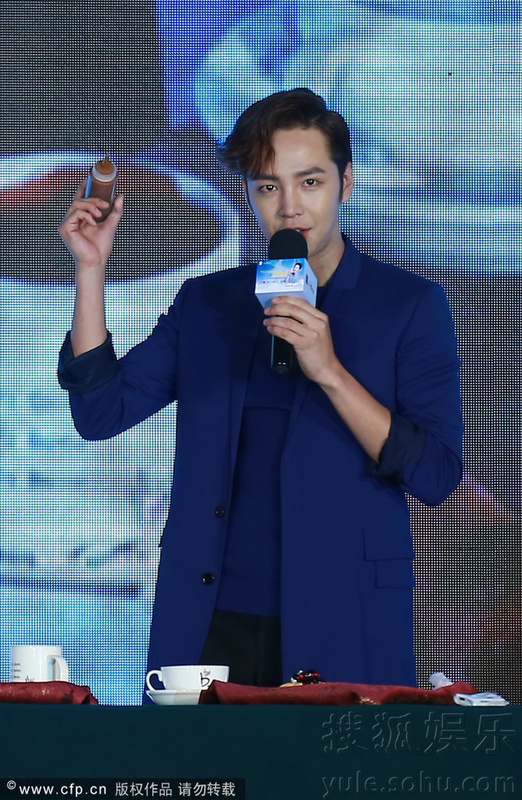 Jang Keun Suk revealed that he loves gourmet food and he likes cooking. 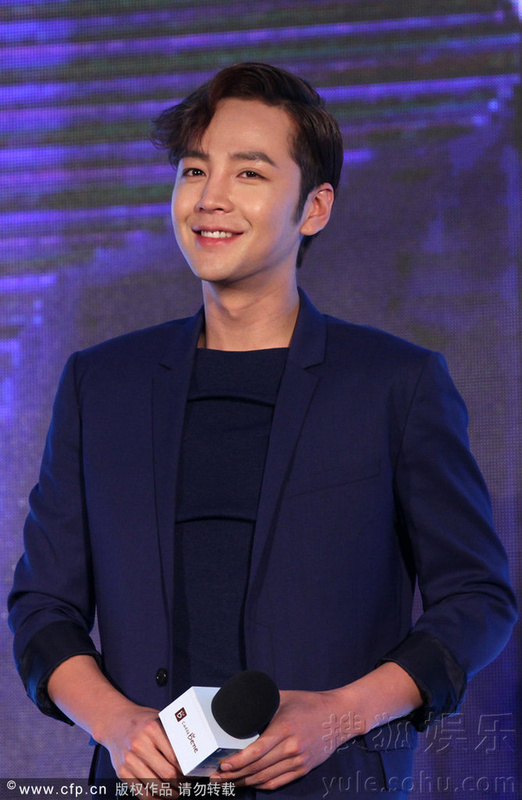 He likes Ma Po Tofu very much. 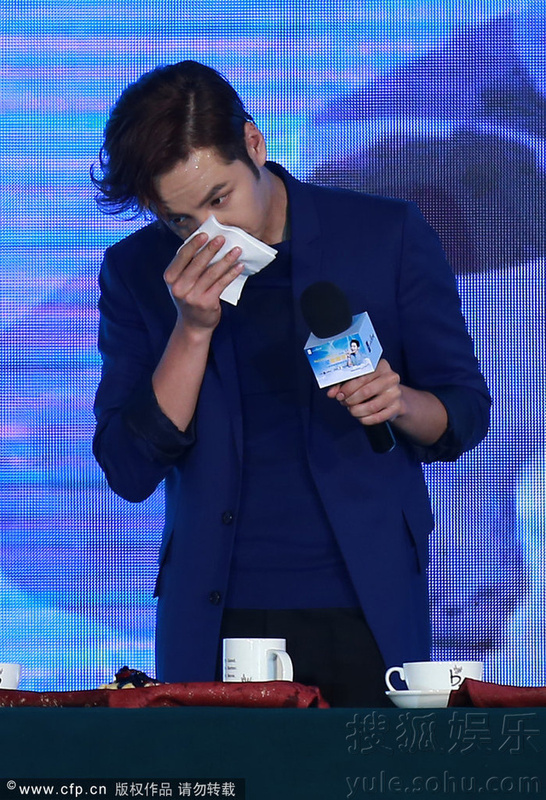 Himself is a good cook for BBQ, Kimchi Hotpot and Rib stews.